Pluto was the god of the underworld. He was also the god of wealth. That is why we have plutocracy (government by the wealthy), plutocrats and plutomania. This last word either means a frenzied pursuit of money, or the delusional belief that you are already rich. I veer between the two. Plutonium is not rich, it is so named merely because it is Neptunium's neighbour in the periodic table just as Pluto is Neptune's neighbour in space. 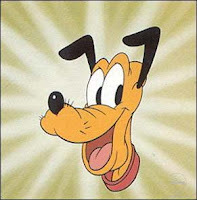 Pluto the dog of Disney is named after the planet, or at least he got the name only a few months after the planet, so there must have been some connection. Finally, Operation Pluto was part of the D-Day landings and stood for Pipelines Under The Ocean. And with that, this series on planets drifts off into the Kuiper Belt like some lachrymose extra from 2001: A Nine-Year-Old Space Odyssey. P.P.S. Anyone considering leaving a comment about how Pluto isn't a planet no more, can take that thought, cover it in brambles, and stick it where the sun only shines very, very faintly. Setsuna's family name "Meioh" is Japanese for the planet "Pluto." Her astrological sign is Scorpio, which is ruled over by Pluto. Pluto is usually associated with the term 'Transformation' and when Setsuna transforms, she becomes Sailor Pluto. Sorry, but Plutocrat and Plutomania both have another meaning as well. 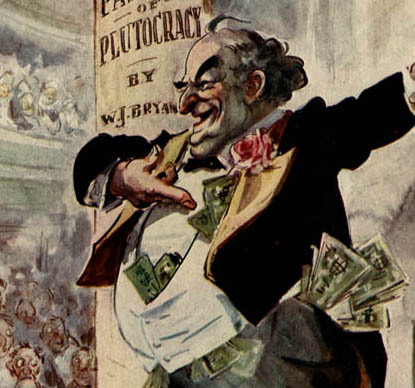 A Plutocrat is a supporter of the planet Pluto. Clyde Tombaugh, who discovered Pluto, said "I'm not a Republican or a Democrat; I'm a Plutocrat," and he didn't mean someone who favors rule by the wealthy. Plutomania is like Beatlemania; it refers to total adoration for the planet Pluto. I wonder what permissions from the Disney corporation you had to obtain in order to use the image of Pluto? I understand that Disney's lawyers have a robust reputation as jealous defenders of the corporation's intellectual property interests. 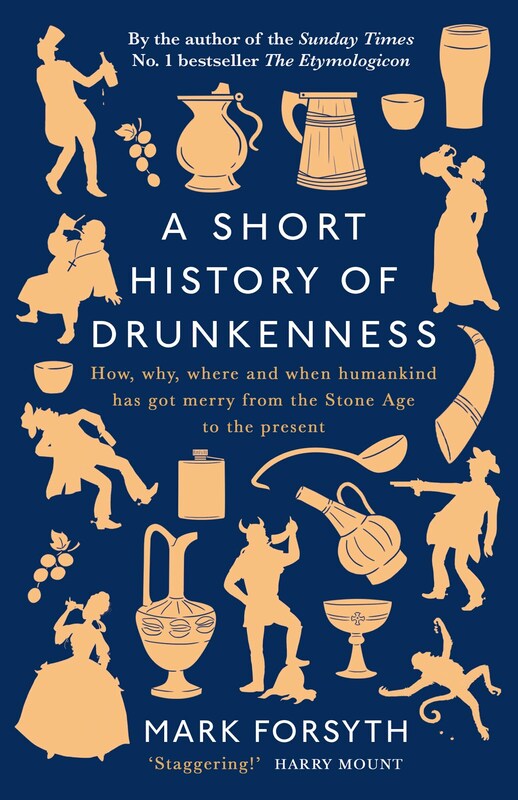 As I recall, it was on Wikipedia. In Latin, the name Pluto means the wealthy one, but not because he had gold or money, but because he owned all the souls of men in the afterlife. I remember at the time being against reducing Pluto's status to just "Space Rock", for said reduction seemed too sad. Therefore I was with those in favor creating a new and appropiate category: the "Planette". The idea however never caught on. Alas.